I’ve had some readers write in and ask for more information on Grip Sport, things such as how the sport of grip developed and how I got involved in grip sport. I answer these questions below. Sorry for the small number of new posts here on the site lately. I have been rehabbing an injury and the therapy has been taking up a lot of my time. This has also cut into my time to shoot videos for the Challenges that I said would be coming. 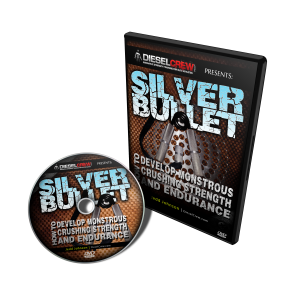 If you remember, in December, I posted a Diesel Crew Challenge called 21’s or Black Jacks. There were many impressive performances. The originator of the challenge, Mike Rinderle, showed incredible improvement over the course of the month. He started out on December 1st with a time of 57:27 and managed to cut it all the way down to 21:30. A really good friend of Mike Rinderle’s, Kris Hamilton, did Black Jack in 8:48, and posted a double Black Jack time of just under 29 minutes. Bill Long did 11:27, Zach Counter did 13:29, Peter Hellman – 25:26; a fellow posting under the name Ric completed the challenge in 8:27. Matt C posted a time of 44:45. It was a very popular challenge, so thanks Mike for introducing it to us! I will be posting more challenges, but I don’t feel right calling the Diesel Universe to task when I am not capable of pushing myself. I guess I am looking for guidance from all of you as to whether you would like me to start them now while I am still in PT. I am just not the kind of guy to say, “Here do this,” over and over while I can not push my own limits to the same degree. 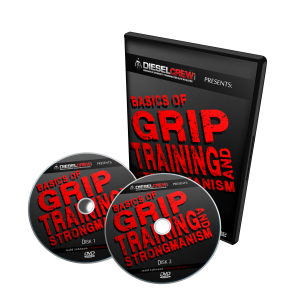 Looking to Add Grip Strength Training to Your Program This Year? 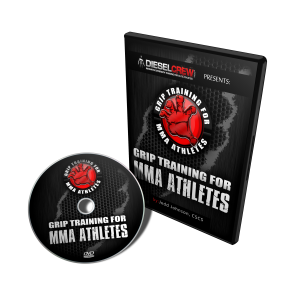 Send your friends here for Grip Strength Training information. This entry was posted on Thursday, January 10th, 2013 at 10:56 am	and is filed under Grip Sport, grip strength competition contest. You can follow any responses to this entry through the RSS 2.0 feed. Both comments and pings are currently closed. You’ve have done so much and shared so generously with us. I doubt anyone in their right mind would call you a wimp or hypocrite for posting a challenge you can’t perform at the moment. Just get well and give yourself time to rehab properly,OK? You simply can’t be in peak condition year round for years on end. There will be injuries if you are training even somewhat seriously. The fact that you have hundereds of videos posted on youtube that show you performing feats of strength, etc proves that you are a doer as well as a thinker.